At Alltops, our staff is highly qualified and dedicated to quality. We use only the best materials and are committed to completing each project in a timely manner. Alltops is steadfast in their fair pricing policy and working hard to make sure that our customers get exactly what they order. All Tops has been Serving Southern California for over 25 Years! Alltops covers Southern California... one roof at a time. Our commitment to quality for our customers will always be at a fair price. Our materials are bought in bulk from reputable manufacturers, allowing us to keep our prices low and quality high. With over 2,000 projects completed in Southern California, we invite you to review our portfolio of some of our finished projects. Contact our office at (888) 525.5867 for a list of projects in your area. 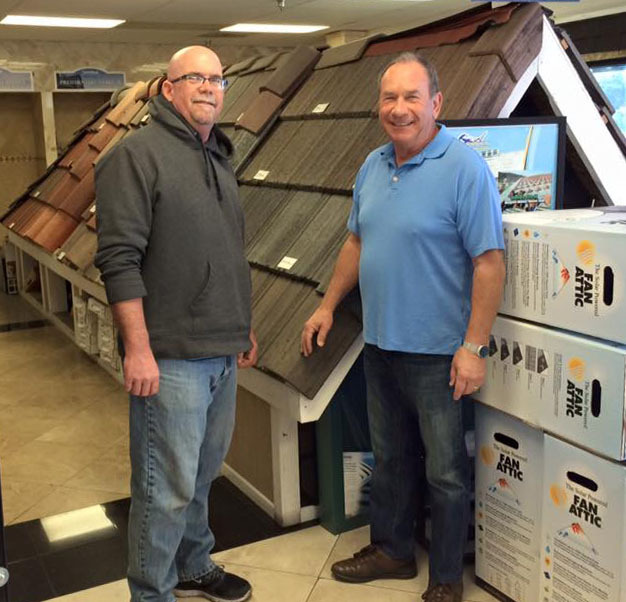 G&F Roofing Supply and Alltops,Inc.